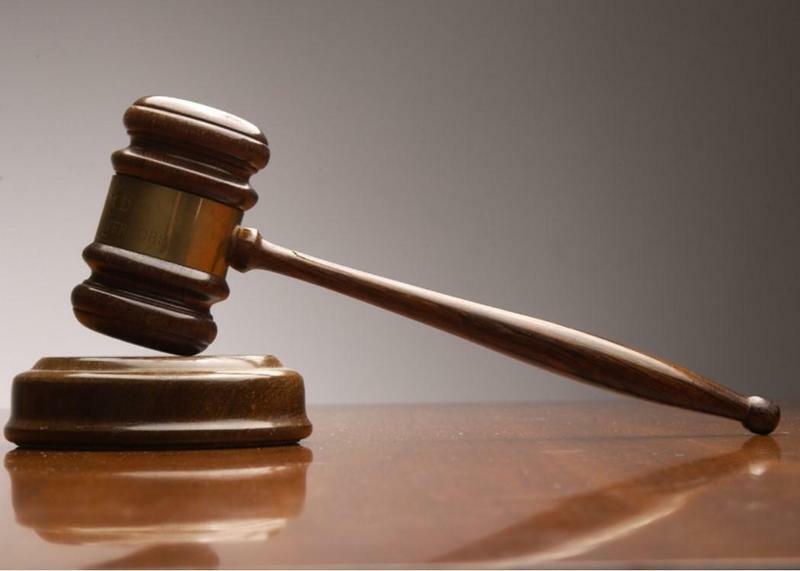 The Moreland Board of Trustees invite you to attend their Board Meetings 1-2 times per month. You can view their schedule, past agendas, and more here. Congratulations to Team CENTER for advancing to the First LEGO Robotics state finals. Read more here. Easterbrook Discovery Leadership Students organized Breast Cancer Awareness week with activities to support fundraising. Latimer & Baker participated in the #GlobalCardboardChallenge in October! Thank you to the community for all your donations. Our 7 school mascots welcomed over 500 staff members, including Superintendent Mary Kay Going, to the 2018/2019 school year at our Welcome Back Breakfast on Tuesday, August 14th! Pedestrian Flags are back at Payne Elementary School thanks to their Panther community. Latimer Middle School's new building opened up this March, complete with state-of-the-art classrooms and a maker space for middle school students. 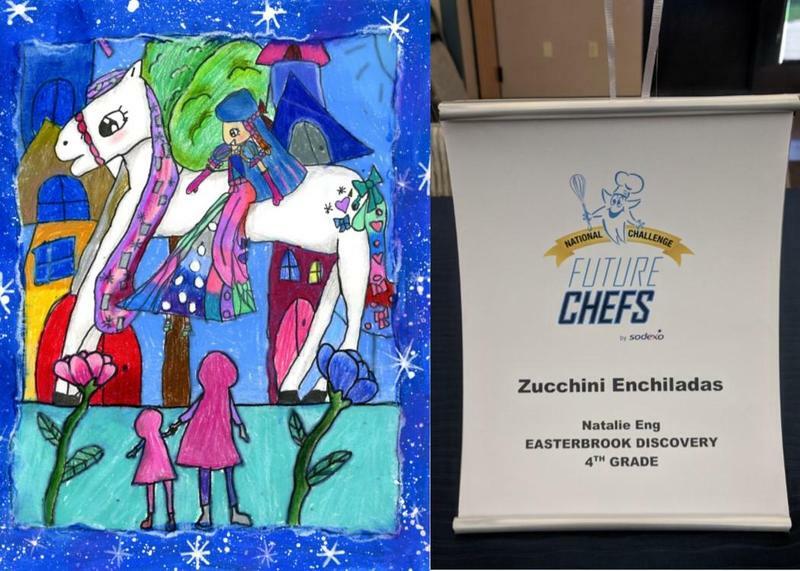 Two Easterbrook Discovery School (EDS) students have won a Santa Clara County Office of Education art contest, and the 2019 Sodexo Future Chef Regional Competition. 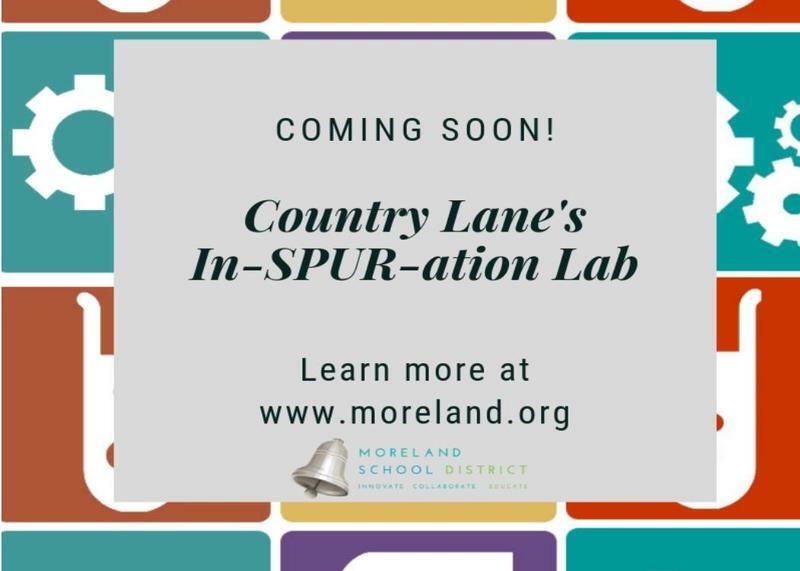 Country Lane Elementary School has been awarded an Innovation Grant through the Moreland Education Foundation (MEF) Small Grants Program to help open a STEAM Lab for students on their campus. 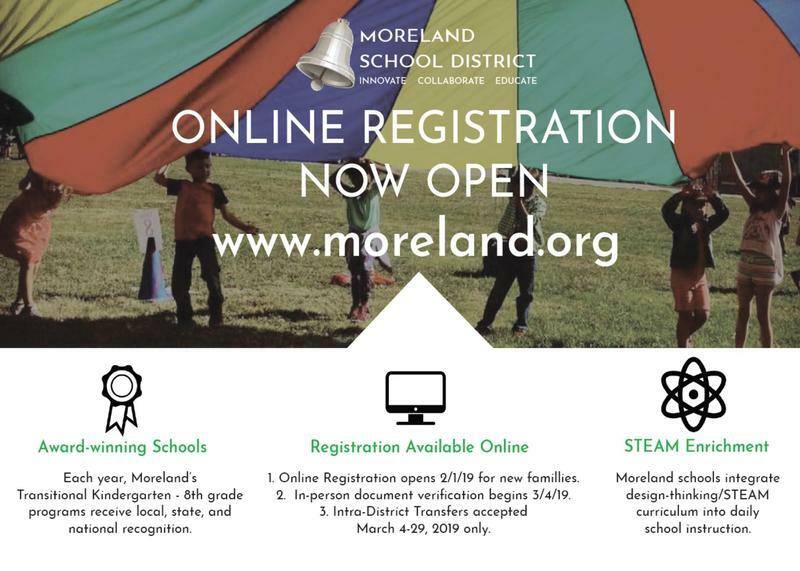 Now Enrolling for the 2019/2020 School Year! Begin your registration online for new families. After completing all the online information to register your child(ren), you will be notified of the documents required to bring in-person to our Enrollment Center to complete enrollment. Intra-District Transfer Requests are accepted March 4 - 29, 2019 only. 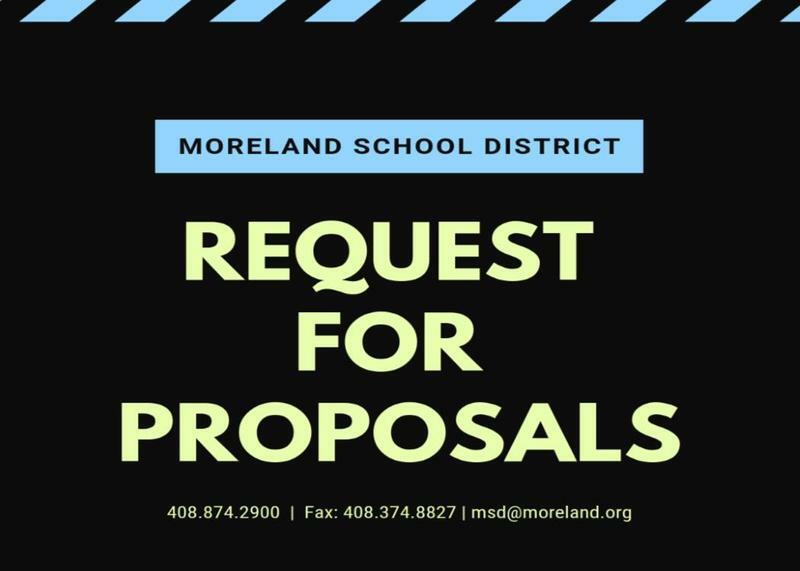 The Moreland Board of Trustees encourages the community to attend Board Meetings. Agendas are posted 72 hours in advance of a meeting and Comments from the Public can be made at the beginning of each meeting. Thank you to the Moreland Community for passing Measure G supporting Moreland schools! 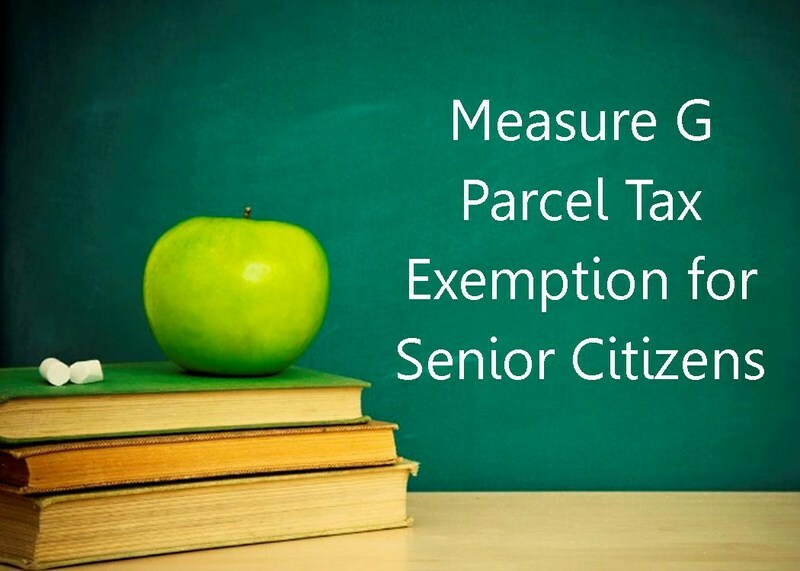 If you are 65 years or older and are interested in an exemption, click here for more information.